we are the best day spa in rome, ga! ​At Spa A La Mode, we have but one goal: To provide the residents of Rome, GA and our neighboring communities a peaceful, relaxing, and reinvigorating oasis away from the hustle and bustle of everyday life. Our dedication to our clients makes us one of the top local spas in our area. Not only do we want to give you the perfect massage, but we also want to help you get glowing with our facial services and waxing treatments. Let our day spa be your top destination in Rome to relax and beautify. We know that one person's idea of a perfect massage might not be the same as someone else's. This is why we offer a wide array of the best massage treatments at our luxurious massage spa in Rome. 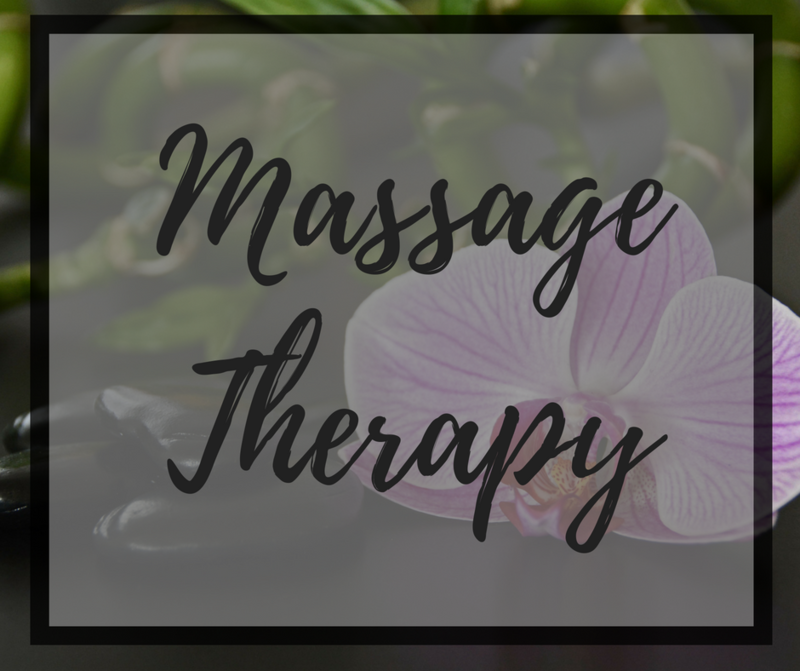 Whether you're looking for a head to toe massage, a Swedish full body massage or the best prenatal massage in town, we want to give you the exact body massage therapy that suits your needs. An at-home regimen might help you to accomplish some of your skincare goals, but nothing is as effective as spa facials for achieving beautiful, blemish-free skin. 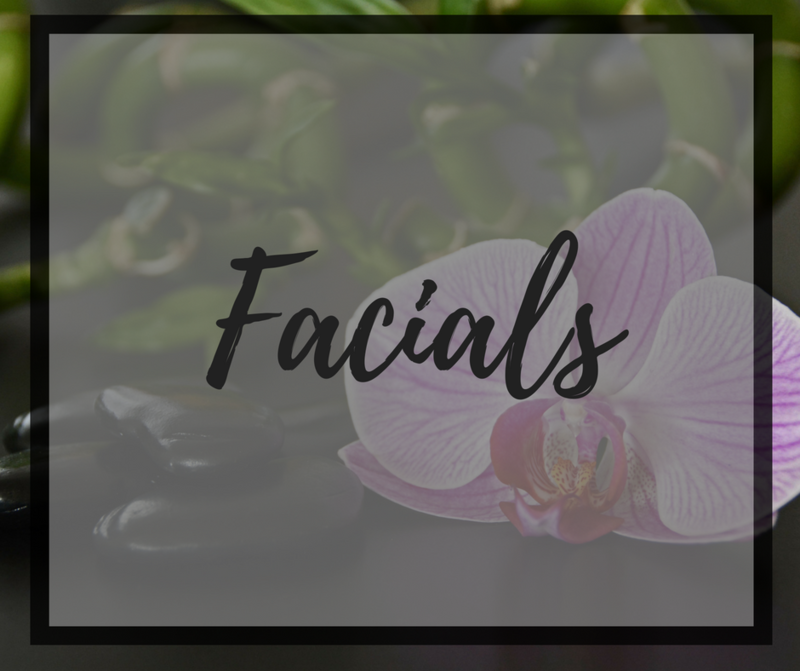 If you've been searching for a "facial spa near me" where you can relax, unwind and let a skilled professional address your skin concerns, look no further than our Rome facial spa. We offer a wide array of spa services that target acne, signs of aging and other skin concerns. We're also a men spa where our gentlemen clients are welcome to come in and improve their complexion with our spa treatments. We also invite you to follow us on social media to stay informed about the massage therapy specials that we regularly offer. We are the only facial spa with a licensed esthetician! 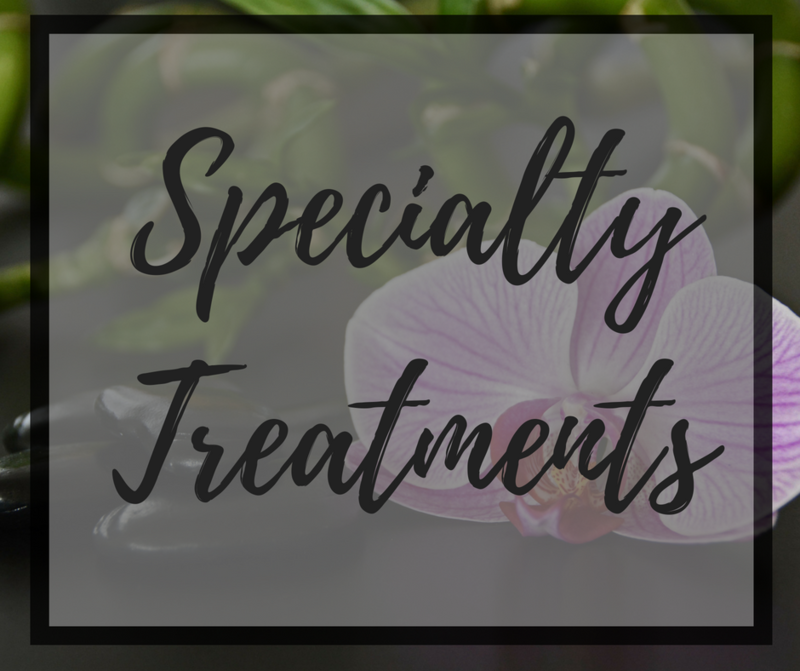 Each client has different skin concerns and goals and we are proud to have the knowledge and experience to create a facial regimen that is perfect for you. Our skincare products are imported from Italy! We have hand selected these products because the European standard for product technology is higher than what we have stateside. If you're looking for that perfect gift, we highly recommend our massage packages. There's nothing like giving the gift of Swedish massage therapy to truly brighten the day of that stressed and overworked person in your life. Our spa packages are the best way to treat yourself or a loved one. Whether you're surprising that mother-to-be with a pregnancy massage or want to treat yourself to some spa and massage services, let us take care of your beauty and relaxation needs. Self-care is important and there's no better way of caring for yourself than a visit to our massage day spa. We respectfully oppose most of the anti-aging skincare lines found in both drugstores, multi-level marketing companies, and department stores. While they use a lot of intriguing marketing language to sell you on their effectiveness, we recognize their promises to be empty. No two complexions are the same and different clients have different skincare needs. We want to develop a relationship with our clients where we personally guide them on their skincare journeys. This occurs during both anti-aging facial spa treatments and the regimens we individually curate for all of our clients. Our promise to you is simple. If you're going to book an appointment and patiently wait for your spa facial, we want to give you an experience that not only drastically improves your complexion and addresses your skin concerns, but one that reinvents how you perceive facial treatment. We want to ensure our clients receive the absolute best spa experience possible, so we operate on an "appointment-only"basis. Don't be deceived by our "no walk-ins" policy. The policy doesn't exist to turn away clients; instead, by operating on an appointment-only basis, we believe that we're able to ensure all our guests' receive service that is tailored uniquely to them and their individual needs. It's true what you've heard: You might have to wait a bit for an appointment. But trust us when we say that the wait is well worth it. call spa a la mode today! We invite you to call our Rome local spa today to book an appointment or ask us about how our team can help you to achieve your skin goals. It is our goal to be the facial and body massage spa that you can trust to help you be your best you. If you're looking for the best massage therapist in Rome, we invite you to book a full body massage at Spa A La Mode. Our talented team is comprised of some of the area's utmost best therapists. Whether you need a massage therapist to help you to overcome persistent soreness from an injury or simply want to melt into the table and feel your stress magically dissipate, visit us for the massage appointment that's perfect for you and your unique needs.